The 4L80E is a heavy-duty four speed automatic transmission developed and built by General Motors. It is available for both rear wheel drive and four wheel drive vehicles. It is based on GM’s original heavy-duty three speed transmission, the TH400. The 4L80E was first put into use in 1991 and continued to be an option through the end of the 2003 model year. This transmission can be found in many GM vehicles, including the Chevrolet C/K, the Suburban, and the Avalanche, along with the GMC Sierra, the Yukon, and the Savana van. In addition, it could be found in a variety of Rolls-Royces, Bentleys, Jaguars, Aston Martins, and Hummer vehicles. The CD4E transmission is a four speed automatic transmission built and designed by the Ford Motor Company. It was designed exclusively for front wheel drive cars. It first went into production in 1994 and was eventually phased out of use at the completion of the 2007 model year. Besides being used in a number of Ford brands (Ford and Mercury), it was also used in a few Mazda vehicles. The CD4E automatic transmission could be ordered as an option in the Ford Contour, the Probe, the Escape, and the Mondeo. It was also found in the Mercury Mariner and the Cougar. In addition in was available in the Mazda MX-6, the Tribute, and the Mystique. The AOD is a four speed automatic transmission designed and built by Ford Motor Corporation. It was Ford’s very first overdrive automatic transmission and was designed for use with rear wheel drive vehicles. 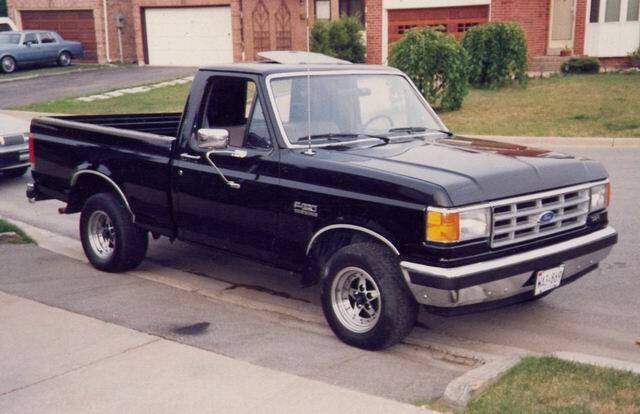 It was first put into production in 1980 and remained an option on Ford vehicles up through the 1993 model year. It was used in many Ford vehicles, including the LTD, the Thunderbird, the Mustang, the Crown Victoria, and the Bronco. In addition it could be found in the Lincoln Town Car, the Continental, and the Mark VI. But its most popular use was in the F150 pickup truck. The Powerglide was one of General Motors’ first automatic transmissions. It first went into production in 1950 and lasted through the end of the 1973 model year. All Powerglides are two-speed transmissions (compared to a modern automatic transmission that has up to eight speeds). At first the Powerglide was produced from heavy cast iron. In 1962, GM switched over to producing the Powerglide made of lightweight aluminum. This transmission was used extensively throughout the GM line, and could be ordered as an option in the following vehicles: the Bel Air, the full line of light duty pickup trucks, the Impala, and many other vehicles from Cadillac, Buick, Pontiac, and Oldsmobile. A 1962 Impala, which featured a Powerglide transmission. The 42RLE is a four-speed automatic transmission designed and manufactured by Chrysler, mainly for use in Dodge and Jeep vehicles. It was first put into production in 2003 and was continuously used through the 2013 model year. It could be found in the Chrysler 300, the Dodge Charger, the Dodge Dakota, the Dodge Durango, the Dodge Magnum, the Dodge Nitro, the Jeep Liberty, the Jeep Wrangler, and the Dodge Challenger. It was also used in the Dodge Ram pickup trucks. The 2005 Dodge Ram featured the 42RLE transmission. 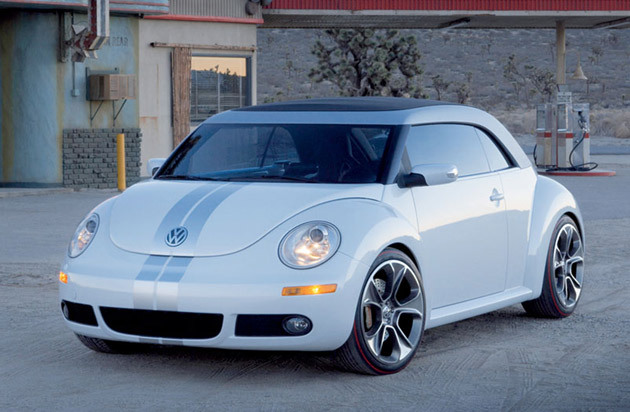 The new generation Beatle featured the 01M automatic transmission. The 01M is a four speed automatic transmission designed and built by Volkswagen. It precedes the 096 four speed, and shares some common parts with this transmission. The 01M was first put into product in 1995 and remained in use through the end of the 2005 model year. This transmission was used in a number of VW vehicles including the Jetta, the Golf, the GTI, and the very popular new generation Beatle. It was also used in a transverse engine position (with a unique transmission case) in the Passat. VW makes excellent cars and components. You can expect a long and useful life from the 01M transmission in your Volkswagens – that is, as long as you maintain it correctly. For some reason, most vehicles owners never give much thought to maintaining their transmissions. Everyone is taught form a young age to keep the maintenance up on your vehicle’s motor. The same should apply to the transmission. The 6L50 transmission is a six speed automatic transmission designed and built by General Motors. It was first put into product back in 2007 and remains as an optional transmission today. It was used in many GM vehicles, including the Cadillac STS, the Cadillac SRX, the Cadillac CTS, the Holden Commodore, the Chevy Caprice, and the Chevy Lumina. It was also used in the very popular Chevy Camaro. 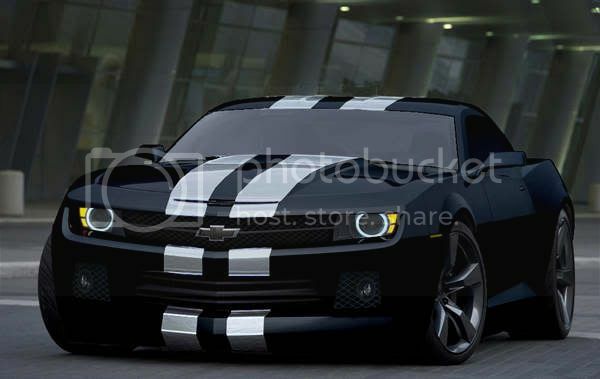 When Chevrolet first introduced the new Camaro in 2010, it was a huge hit! The Camaro at the time had been out of production since 2003. Anticipation was high and Chevy did not fail to deliver. The Camaro came with a 400 horsepower engine and the 6L50 automatic transmission was an option available to go along with it. The TH400 is a three speed automatic transmission designed and built by General Motors. It is the heaviest duty automatic transmission GM build during the 1960’s through the 1980’s. It was eventually succeeded by the four speed automatic overdrive 4L80E transmission. Originally, the TH400 could be found in heavy duty pickup trucks, large sedans and high-performance vehicles. It was used in the C20 and C30 pickup trucks, the big block equipped Impalas, the Chevy Corvette, the Chevy Camaro, the Pontiac Trans Am, the Cadillac DeVille, the Chevy El Camino and the Chevy Suburban. In your garage, you may be more familiar with Murphy’s Law- that which can go wrong, will go wrong- than with Moore’s Law. Moore’s Law states, essentially, that every two years the processing power of computers will double. Even if you hadn’t heard of this, you know it, intuitively- we’ve all seen the insane leaps in technology over the last few decades, with science-fiction springing to life, and even quickly being outdated. And if you’ve been paying attention at all, you’ve seen it come to cars. Cars have been relying on on-board computers for years now, so this is nothing new. Your shop has learned to deal with, and even excel in, the computer age. But now it is time to get ahead of the curve. The next big thing is the oddly, and seemingly silly-named, Internet of Things. The IoT is, essentially, where everything is connected to the internet, from the clothes you wear to your toaster, all working together to make life easier. And you better believe it is coming to cars. If your shop can master this trend before it becomes commonplace, you can get ahead of the game and keep your business running into the far future. The EO4D transmission is one of the first four speed automatic transmission made by the Ford. It is based on the C6 3-speed HD transmission, and also shares many of the same internal components that are found in the 4R100 automatic transmission. The EO4D transmission can be found in many Ford products, including the Expedition Sports Utility, the E-Series vans, the Bronco Sports Utility Vehicle, and the line of F-Series pickup trucks. By far the most popular use of the EO4D transmissions was found in the F150 pickup trucks. The EO4D made its debut in 1989, and remained in production for nearly ten years, finally exiting product at the end of the 1998 model year. The Ford F150 pickup truck was a best seller, and millions of them were sold during 1989-1998 production years. Hundreds of thousands of EO4D transmission equipped F150’s still remain in use today, and is a true testament to their durability.